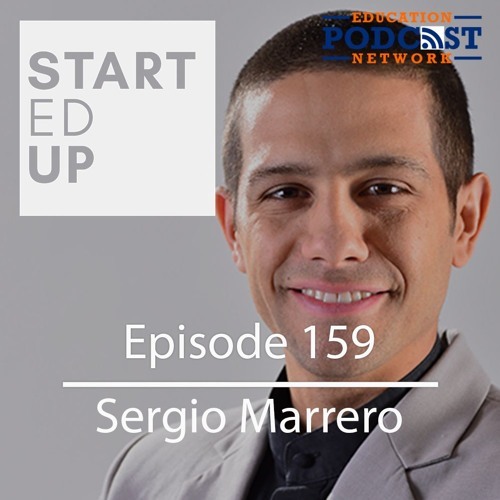 Sergio Marrero is an accomplished entrepreneur and disruptor. But his TEDx talk really got me to wonder- is college "just in time" learning- or just in case? Users who like Sergio Marrero: Just In Time Learning or Just In Case? Users who reposted Sergio Marrero: Just In Time Learning or Just In Case? Playlists containing Sergio Marrero: Just In Time Learning or Just In Case? More tracks like Sergio Marrero: Just In Time Learning or Just In Case?